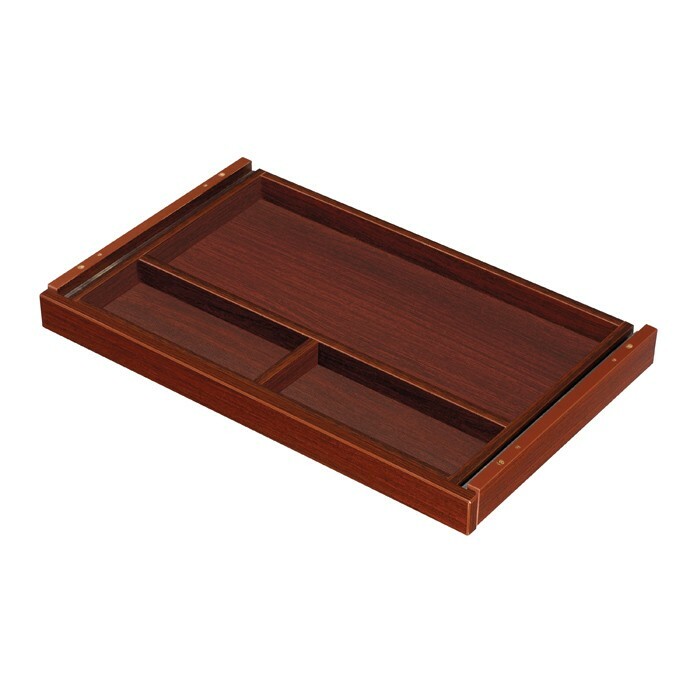 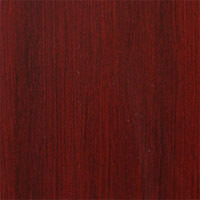 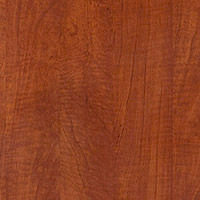 Center Drawer 20X15, Cherry or Mahogany Laminate Finish. 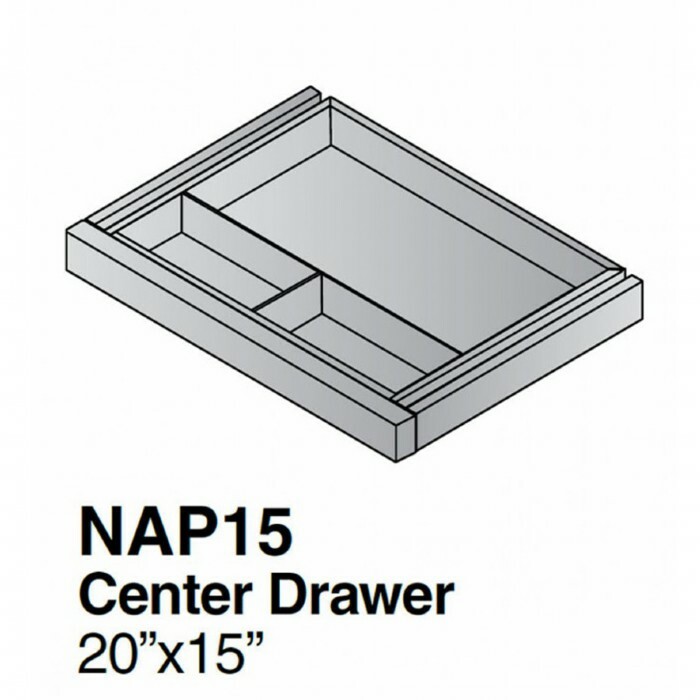 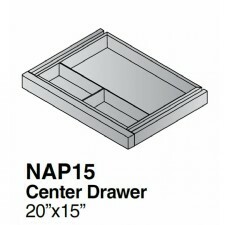 For use with Napa Desks and Desk Shells. Center Drawer 20X15, Cherry or Mahogany Laminate Finish. 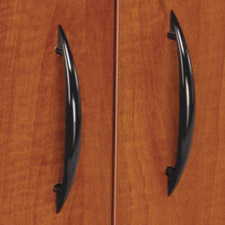 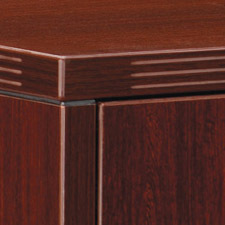 Includes: Center Drawer 20X15, Cherry or Mahogany Laminate Finish. 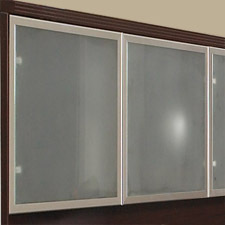 Carton Dimensions 22" x 17" x 3"